Lot Size: 367.58 sq. m.
As you stroll for your morning walk know that all is secure in this gated estate with just 12 Luxury Homes. You are now a member of an intimate private community conveniently located only 3 minutes from the most exclusive Shopping Malls, Restaurants, Fitness Center and Private Hospitals. 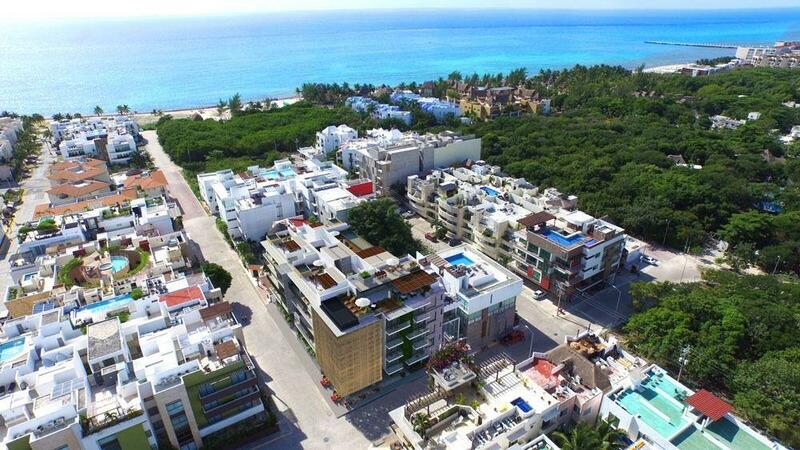 Cancun’s most prestigious residential communities “Villas Lagoon”. 	Electrical Water Heating System plus Separate Heater for the Jacuzzi!!! 	Unique Foundation with Industrial Steel.